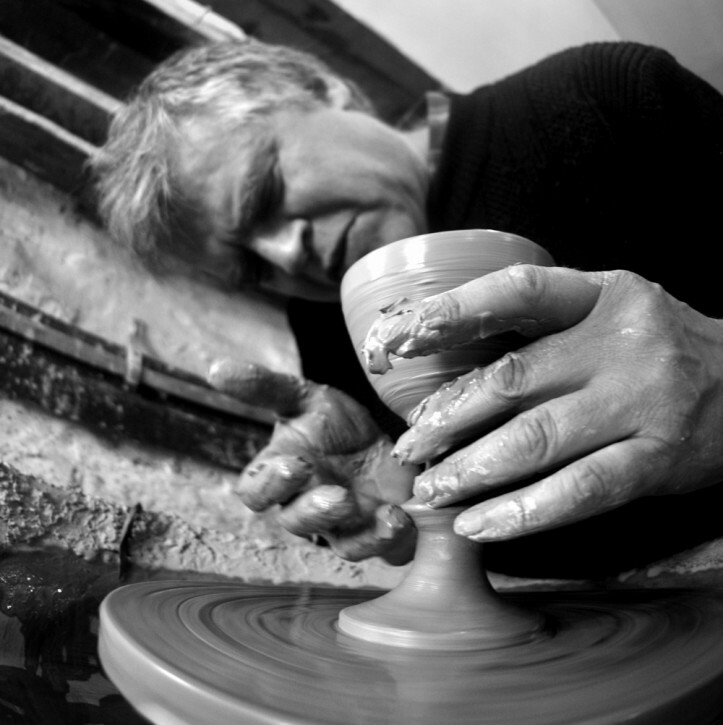 It’s time for a trip to see Westray Potter, Martin Terrell at his studio and I’m grateful that he’s agreed to throw some goblets whilst I’m there. I love the ease with which he can throw so quickly and talk at the same time. He’s a true craftsman at work.